Join the YMCA between May 4-8 and pay nothing ’til JUNE! 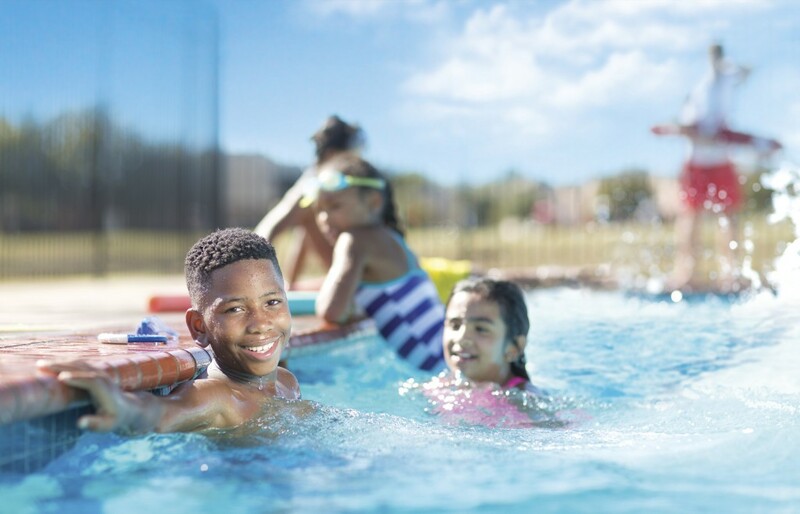 Home Education	Smarty Savings: Splash Into Summer at the YMCA — Join between May 4-8 and pay nothing ’til JUNE! 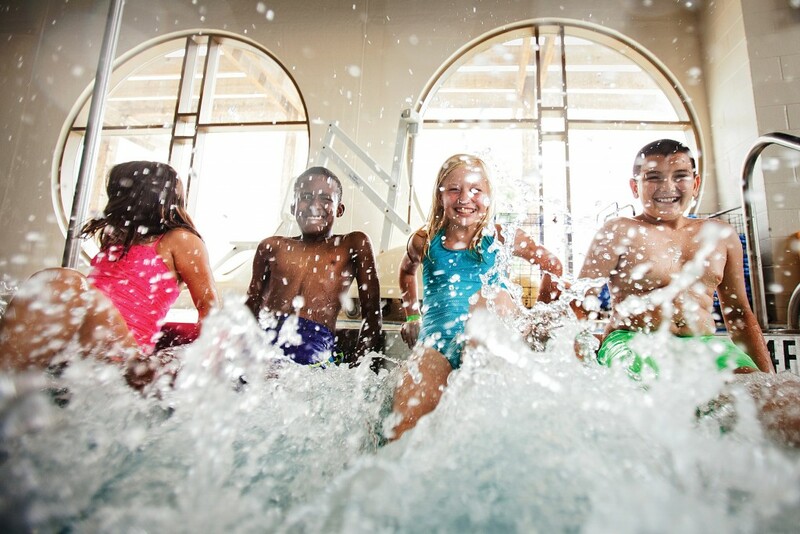 Smarty Savings: Splash Into Summer at the YMCA — Join between May 4-8 and pay nothing ’til JUNE! Well right now, the YMCA of greater Charlotte can grant you all three! Join the Y between May 4 and 8 and you won’t pay any membership dues until June. Join online or walk into any branch. They never charge a fee to join or require one of those year-long contracts that’s almost impossible to get out of. And if you become a member and refer a friend who joins by May 10, you’ll pay nothing until JULY. That’s nearly two months of free summer fun! Summer day camps at the Y are also affordable for members with discounted rates starting as low as $100 for a full 5-day camp. And they have options to fit every budget, with half-day camps and even 1, 2, 3 and 4-day camps. Members not only receive discounts on day camps, but also on programs like personal training and youth activity nights and youth sports. 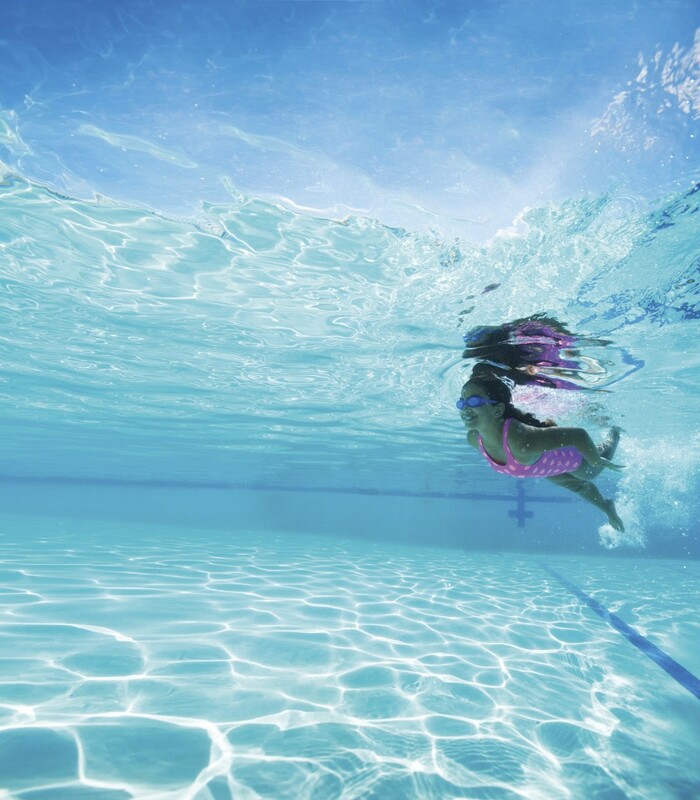 The Y is opening all 24 of their pools and waterparks early on May 6, unlike most neighborhood pools that typically open Memorial Day Weekend. AND they’re not closing them until late September. That’s EIGHT extra weeks of summer fun in the water! Way more pools and waterparks equals way more fun! Why limit yourself to one neighborhood pool this summer? The Y has more pools than any other organization around Charlotte! Members get access to all 19 branches pools, waterparks, splash pads and Lake Norman’s lakefront access decked out with paddleboards, canoes and waterslides. Learn to swim, splash around or relax on the deck. Way more summer day camp options equals way more fun! The Y offers the hugest variety of camp themes and experiences in Charlotte to spark your child’s interest, excitement and creativity — over 500 varieties of day camps total this summer across 14 branches and at their two wilderness camps: YMCA Camp Harrison in the beautiful mountains near North Wilkesboro, NC and the 100-acre YMCA Camp Thunderbird on Lake Wylie. There’s no better time to join the Y and not only have a cheaper, longer and funner summer, but also be a part of a community committed to helping you and your family reach their full potential. *Limited-time membership offer ends at midnight on May 8, 2017. *Extended savings for referring a member who joins ends at midnight on May 10, 2017.